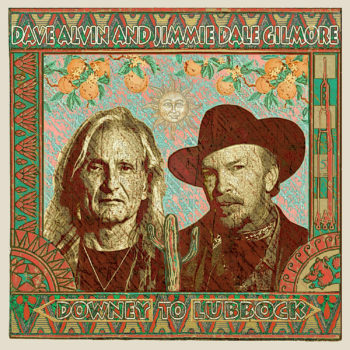 Dave Alvin and Jimmie Dale Gilmore would like to offer everyone the opportunity to participate in the making of their next video for the song, “Get Together,” from their new album, Downey to Lubbock. This classic song by The Youngbloods has a timeless message of choosing love and togetherness over fear and hate. In the spirit of this message, Dave and Jimmie are calling on fans to share videos of yourselves, your friends, and family, having a “Get Together” moment. 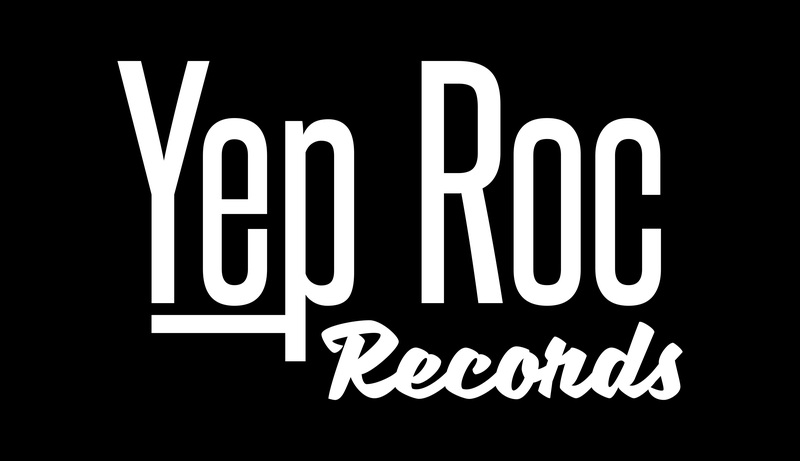 Listen to their new single “Get Together” NOW! Pre-order the upcoming album here! The only restriction on what you can submit for this video is that the footage should reflect good times between friends and family, and even the family pets. And remember, as a general rule, if the footage doesn’t fit with the lyrics of the song, then it likely won’t fit in the video. The videos chosen will be edited together into a full-length video for the song. Fans who create videos are asked to submit them via WeTransfer. If you have any questions about how to use the file sharing service, this video tutorial should help. In order for your videos to be used, you must also agree to the terms by submitting this Google Form. These videos can be as creative or low-fi as you want, but remember – have fun! If you want to break out a higher definition camera and shoot, go for it, but if all you have is an smartphone that’s a-ok. Just make sure you shoot the video with the camera held sideways/horizontally so the images fill the frame. Videos must be submitted by May 30, 2018 to be considered.